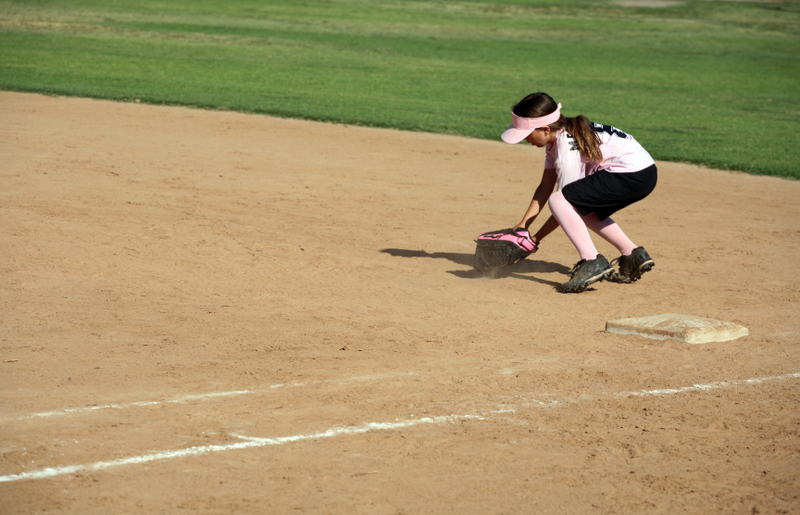 You want to improve your softball game at a summer camp this year, but would prefer to not do it all by yourself. This is something we see quite a bit. 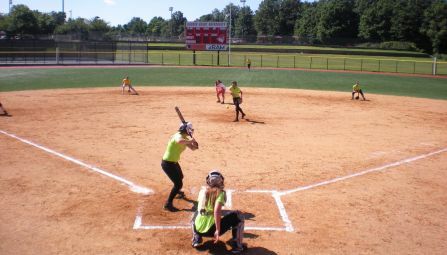 First of all, we can guarantee you that everyone who attends one of our Revolution Softball Camps will have a fantastic time, whether they come by themselves or as part of a group. Our coaching staff is pulled from the top coaches in the sport from around the country to give each of our campers an experience they won’t get anywhere else. With a progressive curriculum that focuses on the whole athlete – both the mental and physical side of the sport – while cultivating a fun and positive environment, everyone is going to feel comfortable. And when you feel comfortable, you’ll find yourself being open to forming new friendships with fellow campers that you just met. Even with that being the case, there are times when you just want your team to be there, too. Having an experience like going to a Revolution Softball Camp is so great that it can also be viewed as a prime team-bonding activity. That’s also something we totally understand, and we want to encourage that as much as possible! Whether you’ve been playing with the same teammates for a number of years or are trying to gel with a bunch of new people, spending a few days with us will help your team accomplish their goal of working as a singular unit. It’s pretty common for teams to attend a Revolution camp to not only have the players further develop their individual skills, but also team play and camaraderie. We actually encourage team attendance at camp because there is a lot of value in eating and sleeping softball with your team for a few days! We’ll also assign appropriate housing and training goals to make sure everyone is on the same page. Our coaching staff is dedicated to providing individual instruction to everyone that comes to camp, so there will also be a team questionnaire sent to the team coordinator that’ll help our staff have a customized curriculum ready for your arrival. The experience doesn’t just end when camp is finished, either. Coaches remain available afterward to give some insight and feedback that’ll ultimately help your team reach whatever your goals may be for that upcoming season. As an added bonus to the experience itself, there is also a monetary benefit toward bringing a group to one of our Revolution Softball Camps if you register together. There is a $15 discount per camper for groups of 5-9 players, with that discount increasing to $25 per camper if the group is 10-plus players. In order to get this discount, please give our office a call at 800-944-7112 so we can provide a coupon code. This will let everyone in the group register individually online while being able to receive the discount. 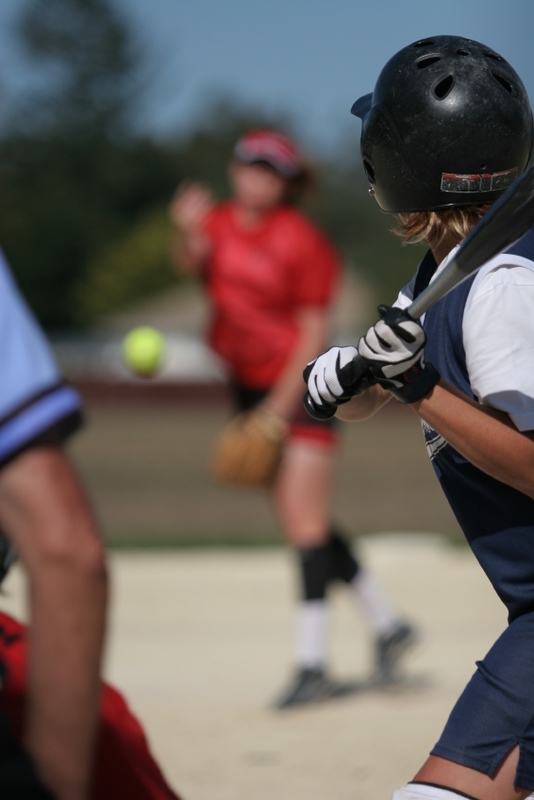 What Kinds of Leaders Can You Find on the Softball Field?